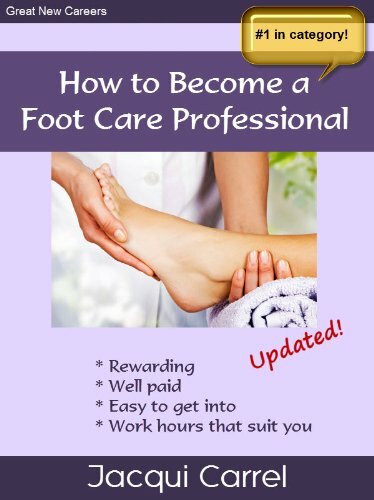 Have a look at the books written by Elizabeth Dutton, owner of the The Foot Care Centre and Principle of The College of Foot Care Practitioners. Buy now from Amazon UK. 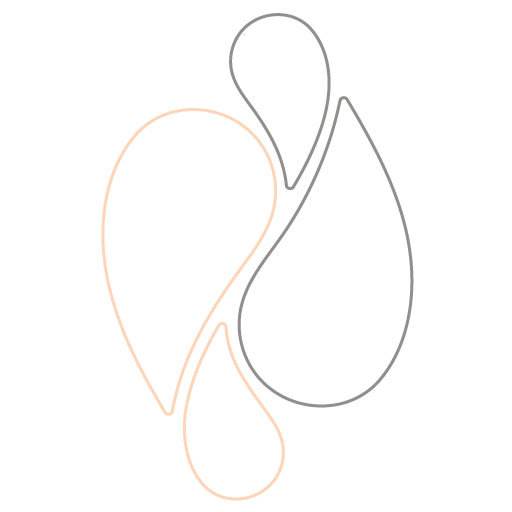 If you have diabetes, then you must take daily care of your feet! Unchecked infections can lead to toe, foot or leg amputations…yet these can be avoided in most cases. 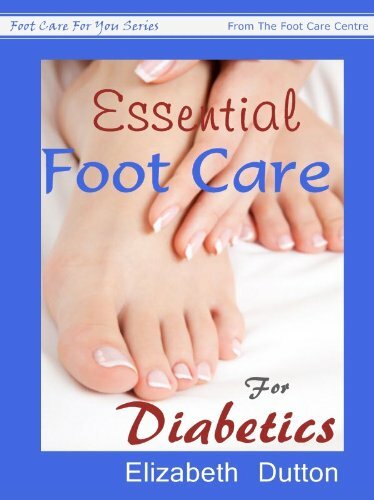 This short, yet comprehensive book, written by a practising foot care professional and foot care trainer, shows you the whys, what’s and hows of looking after your diabetic feet. 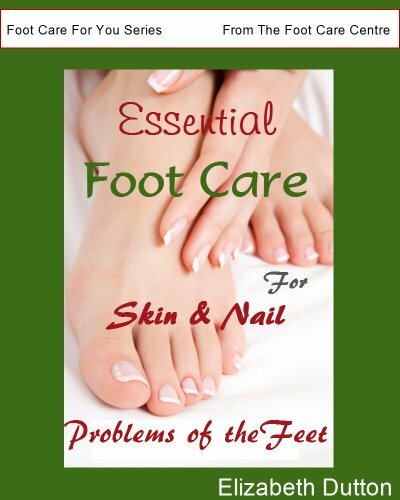 This valuable resource tells you about common skin and nail infections of the feet, how to treat them, and how to prevent them recurring. This short book is designed with helping you in mind – we’ll look at how being overweight affects your feet, and what to do to help alleviate the problems and pain. 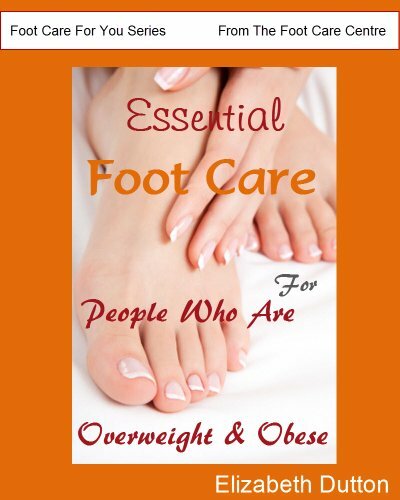 Overweight people are often diabetic, so we’ll have a short section on diabetes foot care too. This book isn’t written by us, but we do get an honourable mention in it!